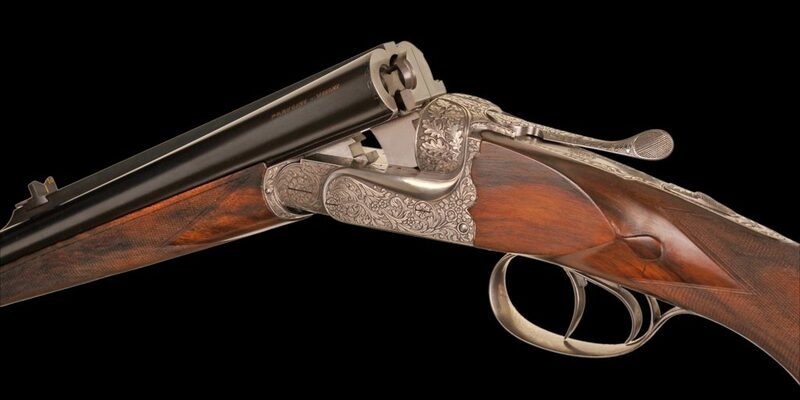 The Victoria M is a superior quality Anson & Deeley custom boxlock ejector Express style Express rifle available in all calibres up to 9.3 X 74r. 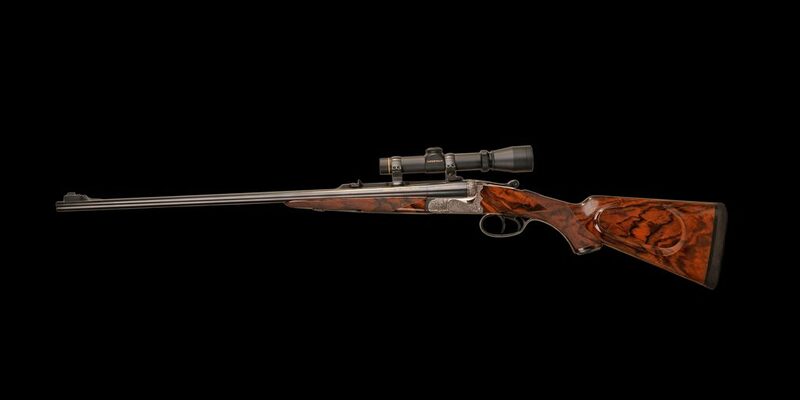 This rifle incorporates all the features of a traditional Express design including a bolstererd action and features monobloc barrels. 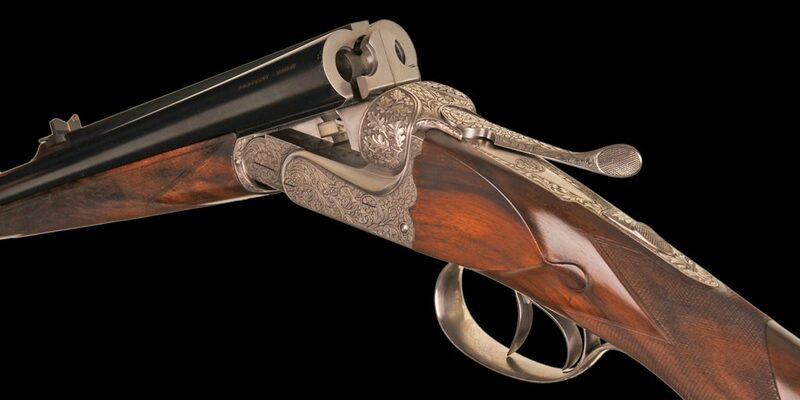 The forearm is of the Lefaucheux lever type. 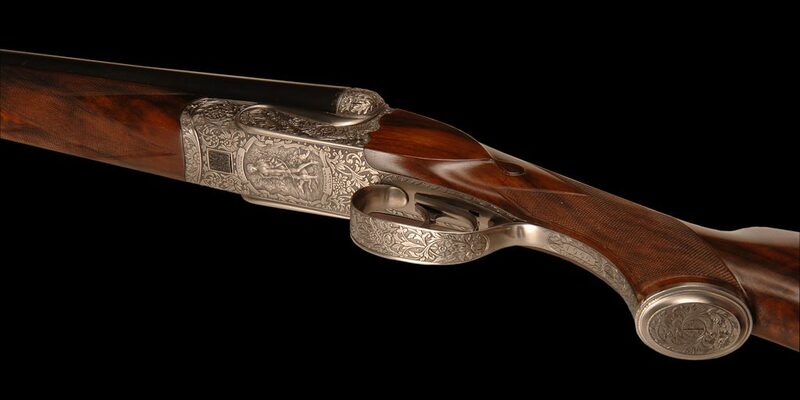 Stocking is of select walnut with traditional checkering, gold oval and makers crest. 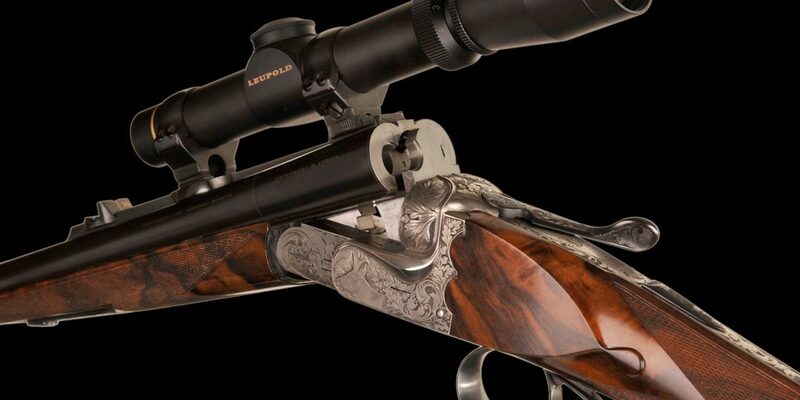 Optional accessories include dovetailed claw mounts by the maker with choice of optics. Smoothbore barrels are available. Engraving as per client request. 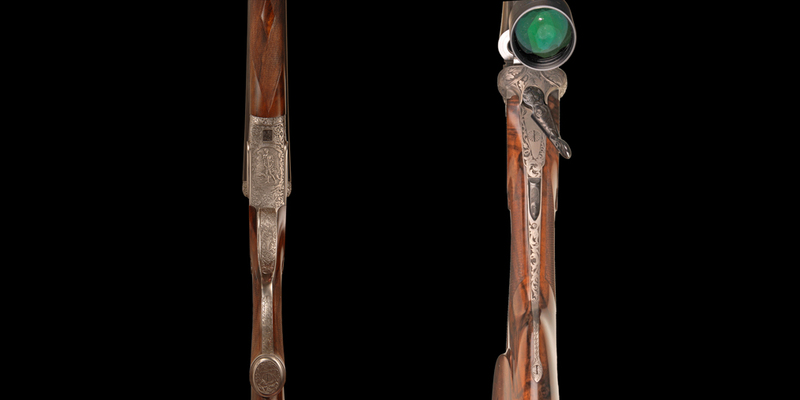 The rifle is supplied in fitted case and accessories. 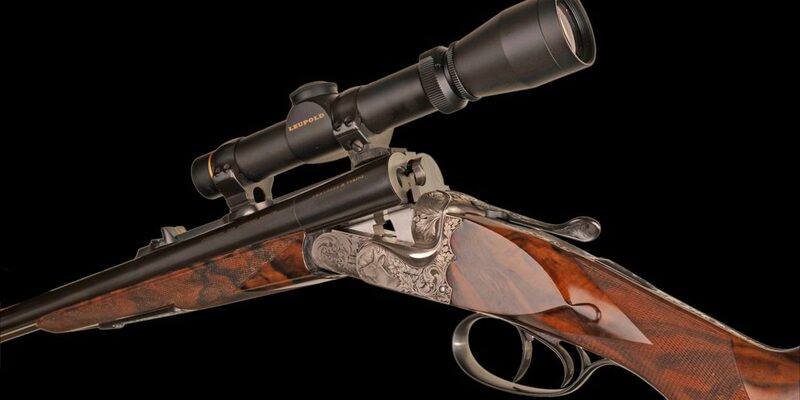 Special Perugini & Visini patented ejectors for rimless cases.